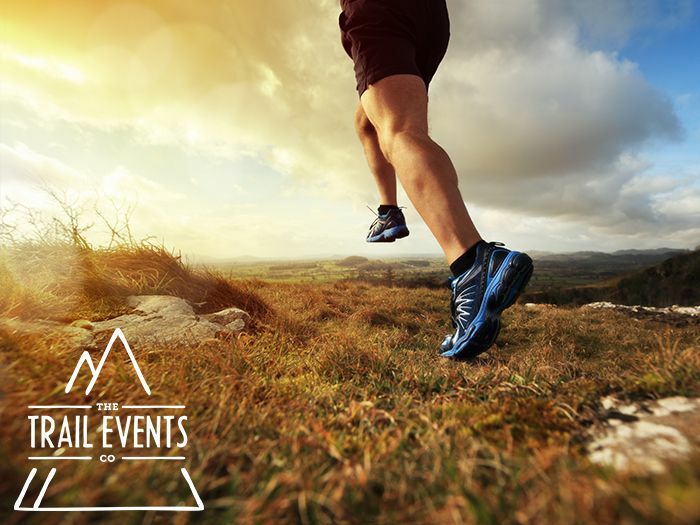 Set at the wonderful Perth-y-Pia Outdoor Activity Centre, Llanbedr, Wales, we are in the perfect place for trail running and our challenge will not let you down. Offering distances from 12K to the 53k Ultra Marathon there is a distance for everyone. This is going to be one of our hardest and most scenic trail running challenge in Wales, depending on your distance you will be running high in the Black Mountains with breathtaking views all around. 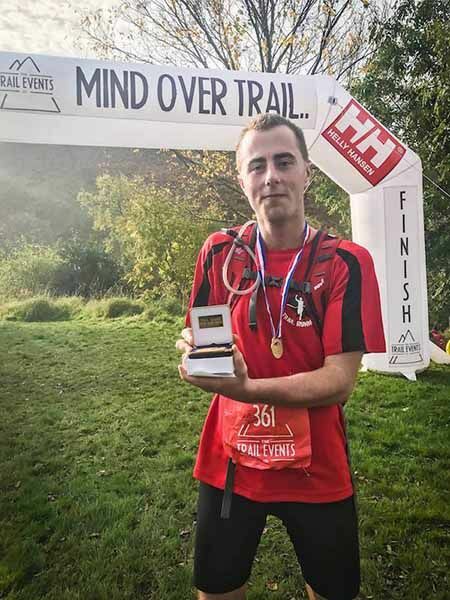 If you are going to run a trail race this year then the Black Mountains Trail Running Challenge has to be the event to choose. This is the first year of this event, so enter now and join us from the beginning of our adventures here in the Black Mountains. The route will take you on a short but vicious climb onto the Table Mountain where you will have some amazing views across the Brecon Beacons, The Sugar Loaf and LLangattock Caves. You will follow the trail before descending onto a short lane section which will lead you into a beautiful valley. Following this stunning but harsh climb you will eventually reach the ridge leading to Crug Mawr which you will follow – a fast section with magnificent views in every direction will lead you back down Blaen yr Henbant. The route will take up on a short but vicious climb onto the Table Mountain where you will have some amazing views across the Brecon Beacons, The Sugar Loaf and LLangattock Caves. The trails will then lead you up through a tranquil valley to summit the mountain ridge of PenTwyn Glas – descending once again you will run through beautiful forests leading you through to the famous McNamara’s Pass. Leaving the base of the valley, you will follow a stream where you run over a unique grass bridge. The trails then take you past the ruins of the Hermitage House steeped in romantic history. A short road section leads you back through forest trails boasting an abundance of wildlife and flowers. Leaving the forest trails, you then cross streams and fields whilst climbing once again to reach the Table Mountain where you may encounter herds of wild Shetland ponies, but keep a look out for the Red kites and Buzzards that live here which shouldn’t be missed. The trails will then lead you up through a tranquil valley to summit the mountain ridge of Pen Twyn Glas – descending once again you will run through beautiful forests before you start the steady climb through a valley known locally as McNamara’s Pass. You will then follow the trails to Summit Waun Fach the highest peak in the Black Mountains. If you are lucky you may experience Gliders flying amongst the Red Kites and Buzzards of Wales. Steeped in history with ancient Castles alongside more incredible views across this beautiful land you will continue to scale the ridge, you then descend to a valley hosting the stunning Grwyne Fawr Reservoir with its hidden Bothy. The ancient forests of Mynydd Du are to be explored before you once again summit another finger of the Black Mountains. More spectacular views await before you descend once again into another valley of streams, wild flowers and wildlife, you will then encounter paths of the Beacons Way that lead you to return to the finish. If you are lucky you may experience Gliders flying amongst the Red Kites and Buzzards of Wales. Steeped in history with ancient Castles alongside more incredible views across this beautiful land. Continuing to scale the ridge, you then descend into a valley hosting the stunning Grwyne Fawr Reservoir with its hidden Bothy. The ancient forests of Mynydd Du are to be explored before you once again summit another finger of the Black Mountains. Following the ridge, you will encounter Crug Mawr & Blaen yr Henbant hosting more spectacular views before you descend once again into a valley of streams, wild flowers and wildlife. Finally, you then encounter the paths of the Beacons Way before your last climb up to Summit the Table Mountain in readiness for a fast but steep decent that will bring you to the finish. At our checkpoints you will find water, squash, coke, sweets, crisps and nuts. We are trying to reduce the use of plastic so we ask runners to bring reusable cups for coke and squash. Numbers and timing chip's are to be collected on the day of the event at registration. Please make a note of your registration time for the distance you selected and make sure you arrive giving yourself enough time to register. Please also make a note of your briefing time and ensure you attend the briefing. Both the number and the timing chip have to be worn at all times during the event. You also have the chance to rent GPS tracking units, which enable your friends and family to track you all the way around the course. We use a number of signs during our events. Arrow markers are on a hi-viz reflective red with white arrow to mark the direction to be taken. We also use striped tape, these are placed after any split to reassure you that you are on the correct trail. We also use them along long stretches where no turn off is required or directional arrows needed. We advise runners to bring a map of the route with them on event day in case of emergencies. You can download the map and print it and you can download GPX files to your device. Camping available at the Black Mountains event - Near the start line. Please note this is a basic campsite. Fresh Water tap and Portaloos onsite. No disposable barbecues or fire pits allowed. To reserve a camping spot please write to [email protected] with your arrival time & tent size/camper van information included.